Our value is in our workforce. 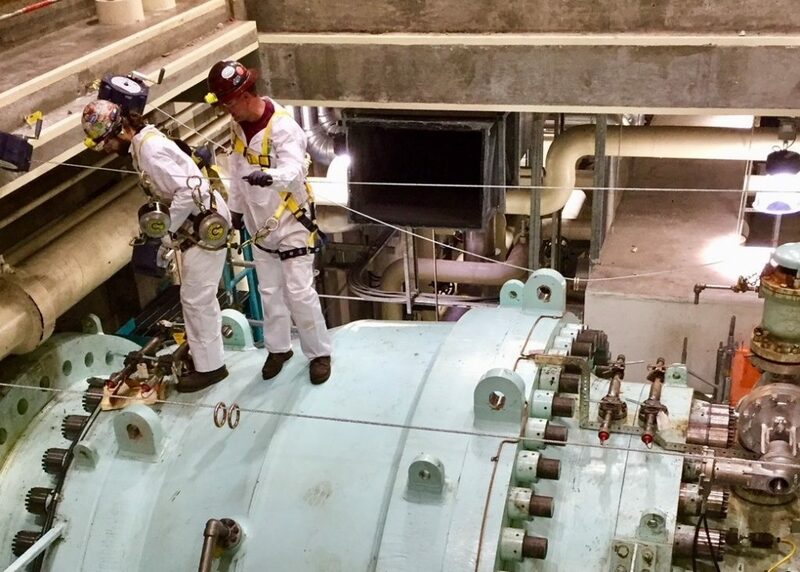 RUS crews ramp up quickly for projects and outage demands, providing a superior workforce for fossil and hydro facilities. 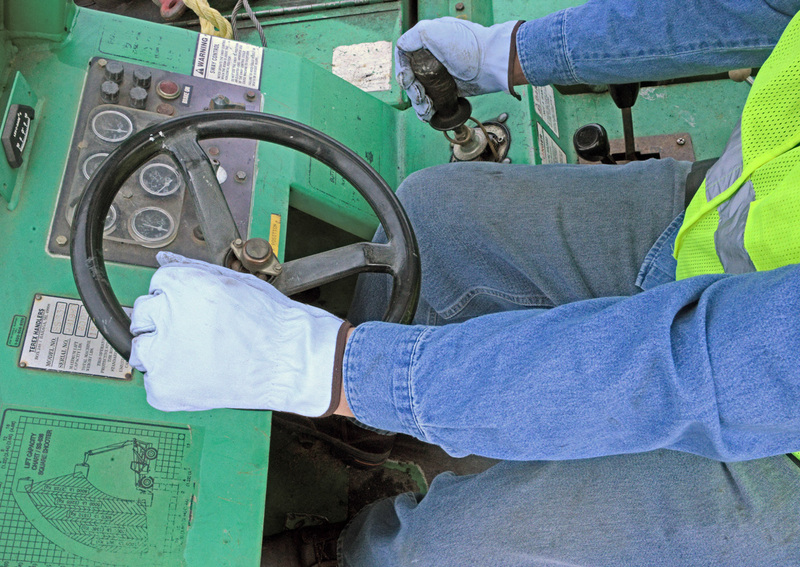 High safety priorities translate into high efficiency results in the field. We collaborate with our customers to maintain critical production schedules. The RUS philosophy is that our employees, no matter the circumstances, always do the right thing. 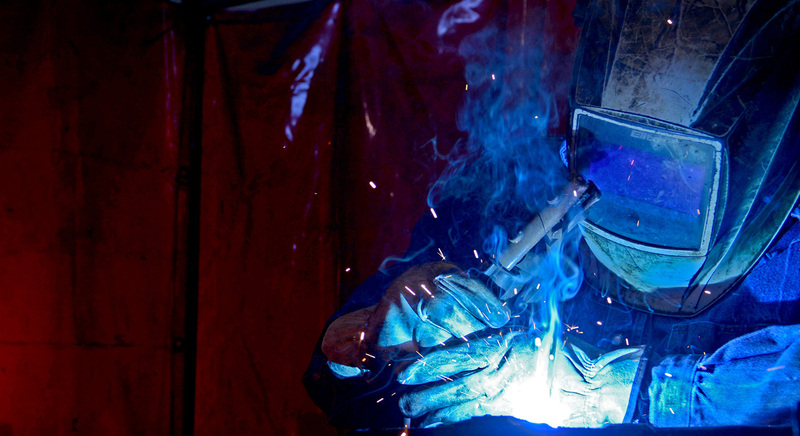 Our corporate office houses an excellent facility for training, testing, and weld certification. Additional craftsmen, well-respected for their knowledge and work ethic, include pipe fitters, crane operators, expert riggers, hydro mechanics and millwrights. is a veteran-owned, licensed provider of power generation and industrial maintenance services. Our work force is composed of experienced supervisors and well-trained craftsmen. For ten years, we have served power generation companies and industrial manufacturers in Alabama, Georgia, Mississippi, North Carolina, South Carolina, Tennessee and West Virginia. With our corporate office located on I-85 in Spartanburg, SC, RUS responds quickly and efficiently to customer needs. Our work force is experienced in general maintenance, complete overhauls, supplemental labor, and planned/forced outages. RUS is a “balance of plant” service provider, offering on-site inspection, repair, installation/replacement, fabrication and technical services. The general requirements for an RUS employee include good attendance, a positive attitude, a strong work ethic, and a willingness to learn. 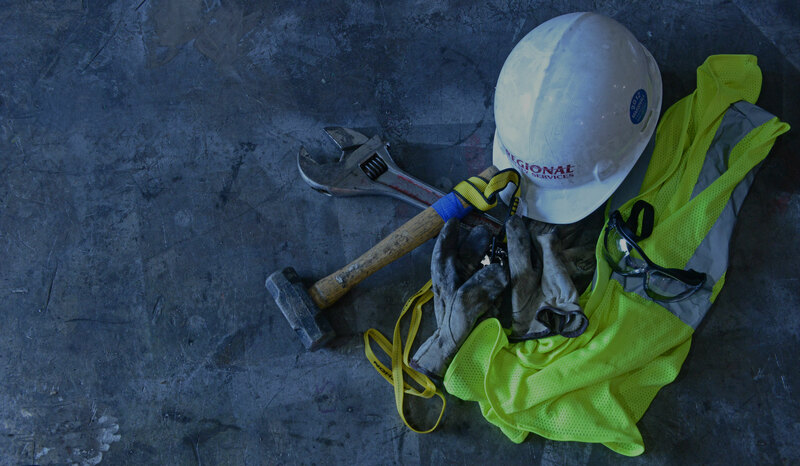 Employees must understand general OSHA safety practices. New hires must successfully complete safety orientation training, a drug screen, and a criminal background check.